00 Springbrook Drive Franklin, NC. | MLS# 26011717 | Franklin and Otto NC Real Estate Listing Solutions offered by Kathy Clifton - Your Local Realtor. Peaceful and Beautiful Iotla Valley is the setting for these 2 parcels totaling 2.46 +/- Acres. 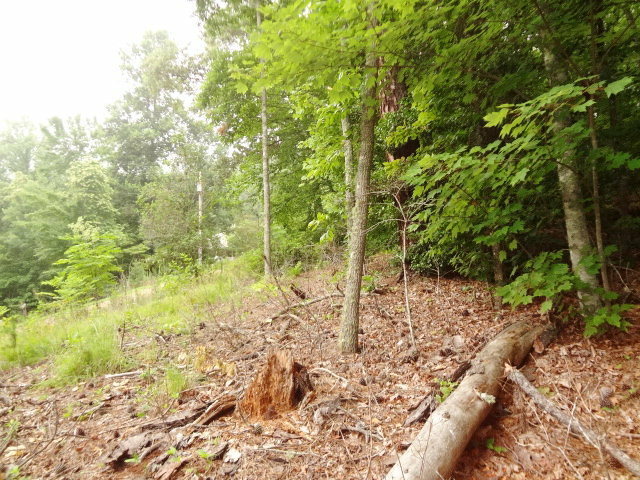 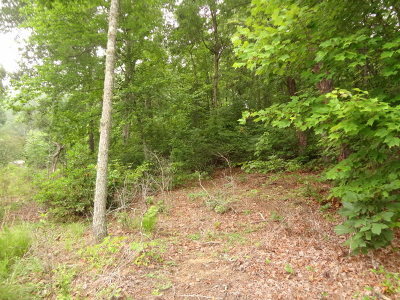 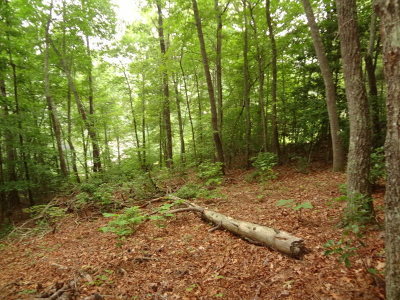 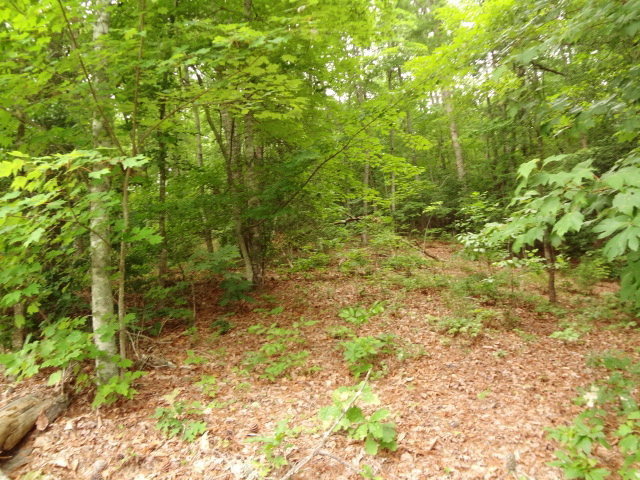 Gently Rolling property, partially cleared area on Lot 26. Gentle Grade off Springbrook Drive to cut in your new driveway. 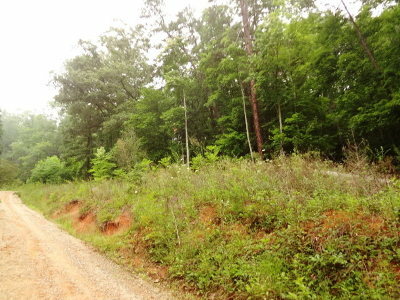 Pretty Community with mixture of Full Time and Second Homes.